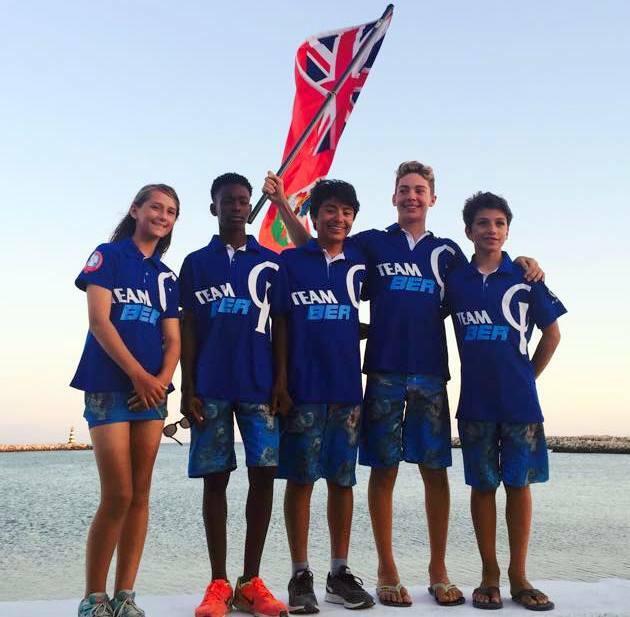 Bermuda sailors were back on the waters of Cyprus competing in the World Optimist Championships, Day Four saw sailors split into either Gold, Silver, Bronze and Emerald Fleets. Kempe is in 4th place in the Silver Fleet with 110 Net Points, also sailing in the Silver Fleet is Ebbin who is in 29th place with 141 Net Points. Walker is the only Bermuda Sailor in the Bronze Fleet and she is in 65th place with 260 Net Points. Ringsted sailing in the Emerald Fleet is in 23rd place with 269 Net Points and Smith is currently 26th in the Fleet with 271 Net Points.